‘Haggling’ or ‘bargaining’ is where you debate the cost of something. It is often confused with ‘bartering’ which is an entirely different negotiation that doesn’t involve money at all. Instead it is the action of exchanging goods or services for some other goods or services – no cash required. …and it takes commitment and practise. That doesn’t mean you can’t master it though – just make sure you’re patient with yourself (and the person you’re haggling with), and follow the rest of these tips of course. Haggling is common all over the globe, especially in parts of Asia, North Africa and the Middle East. It is a time-honoured tradition in countries like Turkey, Egypt, Thailand, Morocco, India and Dubai, all of which are prime spots for donning your bargaining hat. 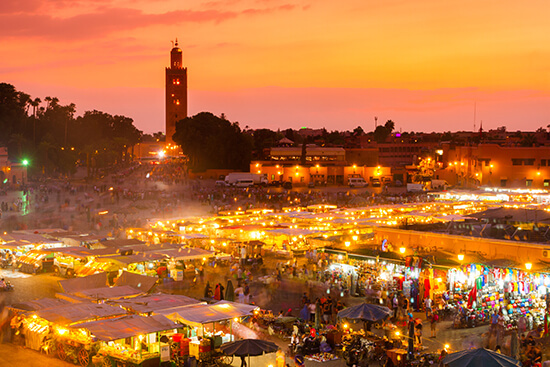 Head for the markets and souks in particular; my general rule of thumb is that if there’s no price tag and you have to ask for a cost, then the vendors are basically begging you to haggle. 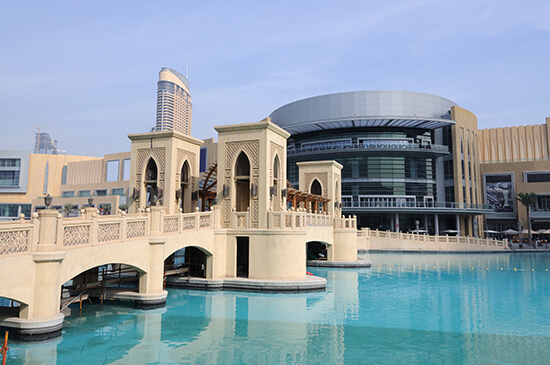 This idea doesn’t always work if you’re not shopping at stalls though; if you’re in a luxury goods shop in the Dubai Mall, for example, haggling is severely frowned upon. Research certain items online and in guidebooks before you travel. 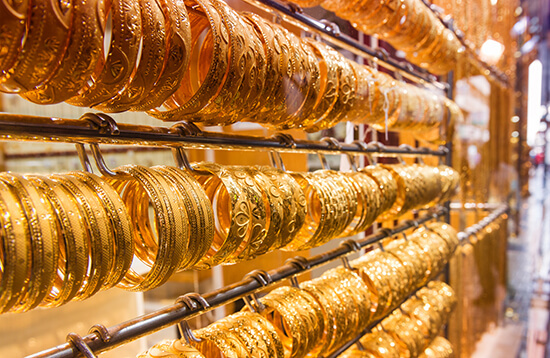 So if you’re planning to shop the gold souks in Dubai, it pays to know the current value of gold. The same goes if you want to buy a hand-woven High Atlas carpet in Morocco, or any other high-ticket item from any other country. Once you’ve got all the information you need, decide how much you’re willing to pay in advance (but don’t let the seller know what your budget is), then don’t waiver from your initial figure. Seasoned hagglers never settle for anything less than a 30% discount and will initially knock 50-70% off the asking price. This may seem like you’re asking for a lot off, but remember the items you’re looking to buy are usually priced way above what they’re actually worth and starting low simply sets the bar for the rest of your negotiations. And, while we’re on the topic, such negotiations should always be done with a smile. Be firm, polite and friendly. Don’t be afraid to see your haggling efforts as a bit of a game; have banter with the vendor and it can be an enjoyable experience for everyone involved. As this article proves, it’s okay to haggle, but don’t forget that these sellers are trying to make a living and that the buying/selling relationship is a mutual relationship between both parties. You want something and they want to sell it to you. Haggling is about paying what something is worth – not trying to see if you can get souvenirs for less than £1. Practise good karma and give back to local communities by negotiating the price that is fair, not one that’s dirt cheap. Planning to put your haggling skills to the test? Speak to one of our Travel Experts about booking your holiday to Southeast Asia or the Middle East – where bargaining is second nature.